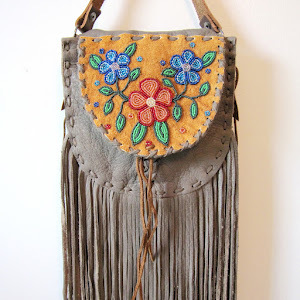 When I came across the website of Métis designer Lisa Shepherd and saw that greeting, I got very excited and wanted to learn more about this artist and her work. Lisa Shepherd grew up in the Alberta prairies. She studied art throughout high school and college, and attended the University College of the Fraser Valley, graduating with a degree in Apparel Design in the Fine Arts Department. 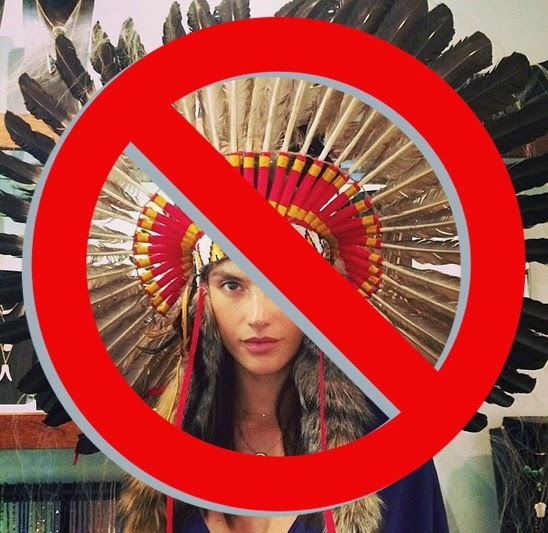 She says, "It isn’t by mistake that today I am designing, stitching and beading intricate moccasins, jewellery and garments." Indeed it seems as though her path to becoming an artist was always under her feet. "My greatest learning by far has been in the immersion of my Métis culture. It has brought clarity to who I am and why I am. I’ve have always known I am Métis, great great great granddaughter to Cuthbert Grant Jr. and great great niece to Gabriel Dumont, although I never began my genealogy search until I was pregnant with my son. Somehow, bringing this new life into the world made it important to know my heritage. 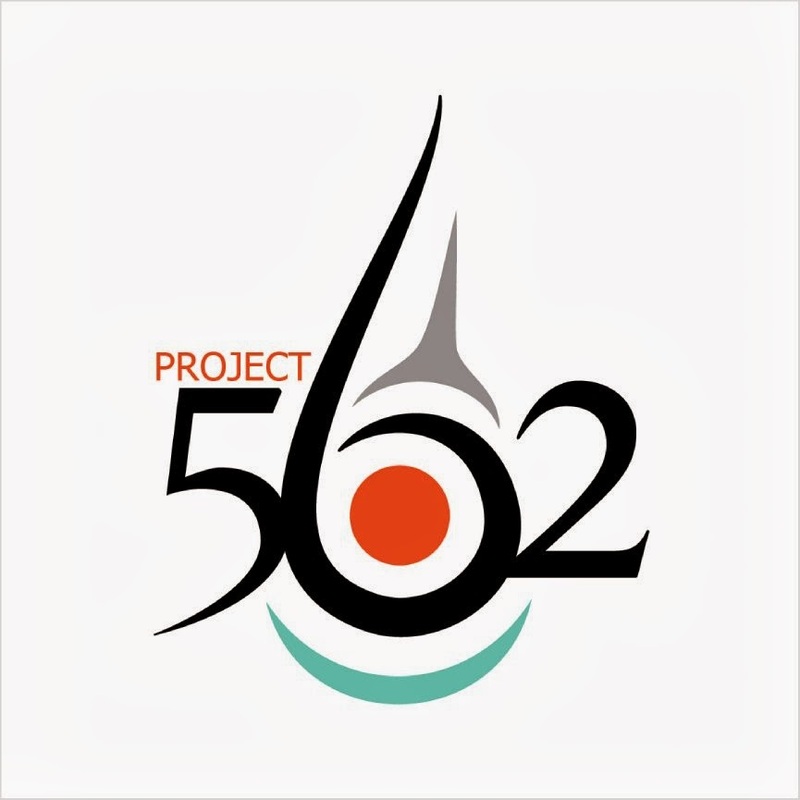 I began to uncover the story of the Métis people, the story of my family. 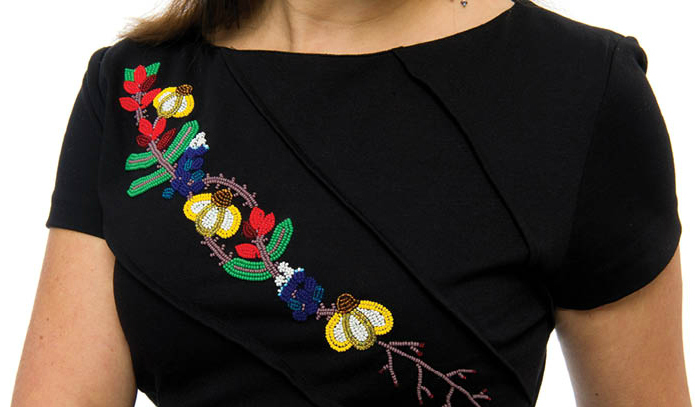 Stitch by stitch and bead by bead, this is the way that Métis women have marked our place in time. This is the way that I honour who we are, where we come from and the pride that I feel in being a Métis woman." 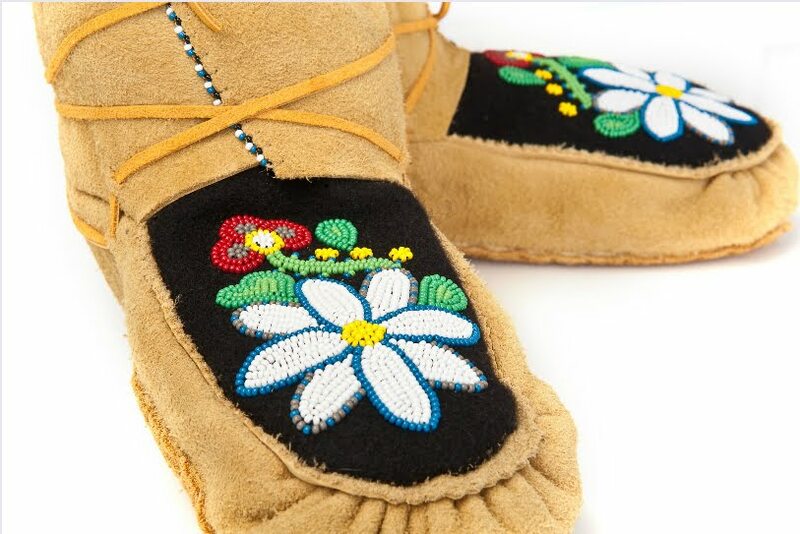 Shepherd uses traditional Métis practices and materials when creating her one-of-a-kind moccasins, and her work demonstrates a respect for nature and the teachings passed down. 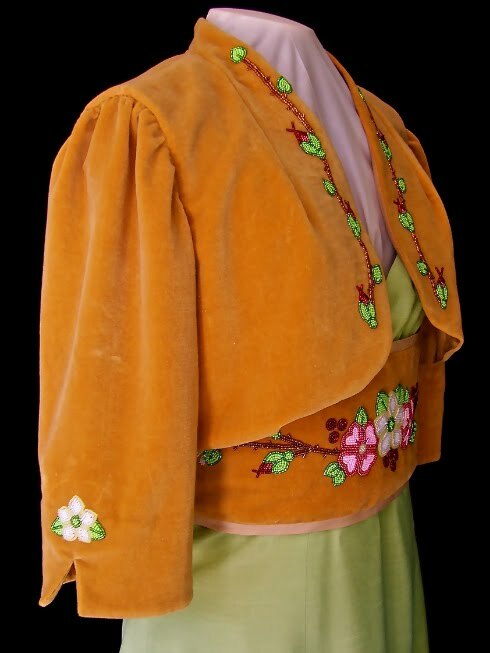 Historically, the Métis are known as 'The Flower Beadwork People,' since their garments were highly decorated with floral patterns. Shepherd incorporates these same motifs in her modern renditions of traditional clothing. Shepherd stated, "I choose to make the words of Louis Riel a reality: 'My people will sleep for one hundred years, but when they awaken it will be the artists who give them their spirit back.'" 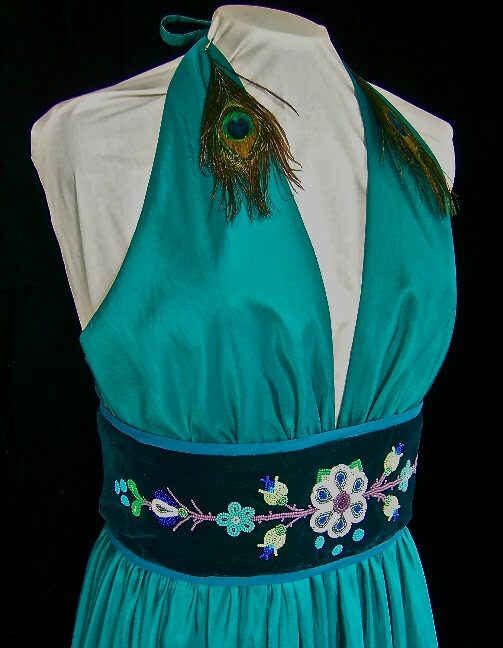 Scootch on over to Lisa Shepherd's website to view more of her Métis couture.